Lake Placid Land Conservancy (LPLC) assists landowners, individuals, families, and institutions with conserving their land. We work with landowners to understand their conservation goals and to craft a conservation plan that best fits their specific situation and that best protects their property’s unique conservation values. These values may include wildlife habitat, or natural, scenic or recreational characteristics of a property that are important to the landowner and provide significant benefit to the broader community. In most cases the desire to protect the natural character of the land, as well as its natural resources, motivates landowners to conserve their property. 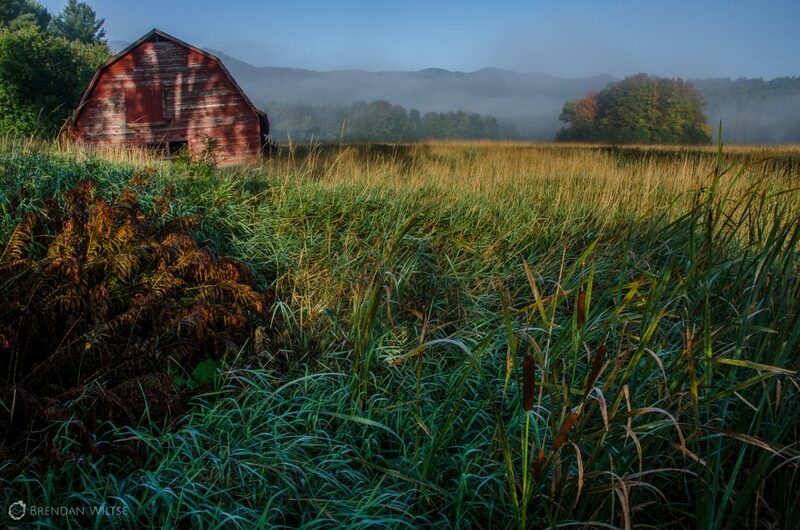 Many Adirondack landowners have a deep-seated connection with their land and want to protect its natural and historic heritage. Many who have inherited family land from several generations have an interest in passing it on to their children. Grant funding from the New York State Conservation Partnership Program (NYSCPP) and New York's Environmental Protection Fund supported development of this project. The Land Trust Alliance administers the fund in coordination with the New York State Department of Environmental Conservation.